was very very tempted to put a pic of Dawn French with a chocolate orange, but maybe it's only me who gets this joke! 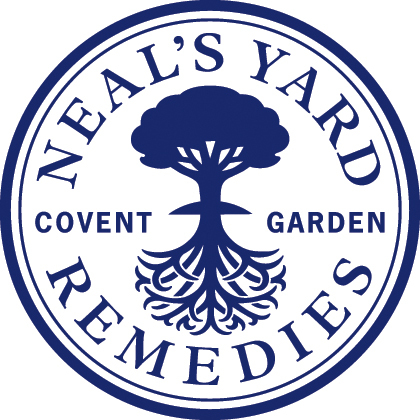 I have been a huge fan of Neal's Yard Remedies for almost as long as they have been around so when I discovered they were selling their products through independent distributors I knew it was only a matter of time before I signed up. From the first little store in Covent Garden Neal's Yard has grown and grown. I love the range and I love the company. They tick all of my boxes and whilst their products are of the highest quality, they are not silly money. Wonderfully aromatic and a delight to use. Check out my hand picked selection in the Granary or choose from the whole range online. MY TOP TIP: Beauty sleep range - so totally dreamy.